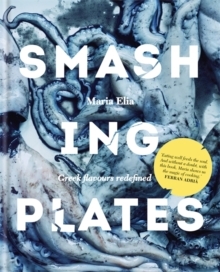 Greek cuisine has a long history- the first ever cookbook was written by Ancient Greek poet Archestratos in 320 BC - and now Maria Elia brings the traditional flavours and ingredients of Greece into the 21st century with her thoroughly modern take on classic dishes. This is not a book for traditionalists, but adventurers ready to explore exciting new flavour combinations and discover what Greek cuisine has to offer. 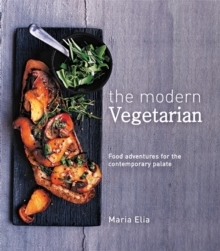 The 120 recipes are a product of a summer spent cooking and experimenting at her father's tavern in the Troodos mountains of Cyprus. From delicious vegetarian dishes such as Carrot Keftedes and Tomato and Runner Bean Baklava to Marinated Lamb with Feta Curd or Courgette-coated Calamari, and a tempting range of sweet dishes including Watermelon Mahalepi and Greek Yogurt and Apple Cake, Maria's inventive recipes will open your eyes to a whole new world of Greek cooking.